The British Foreign Secretary might face difficulties in establishing a dialogue with his Russian counterpart, UK experts have told RT, suggesting Boris Johnson is not experienced enough to improve "low ebb" relations. 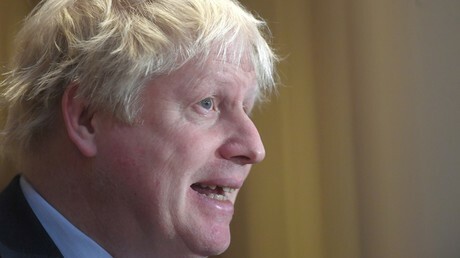 Johnson will hold “critical discussions” on Syria on his visit to Russia, Conservative UK MP Daniel Kawczynski said ahead of the UK politician's first official visit to Russia. “Russia is obviously a key player in the Syrian context and clearly, I think it is very important for countries like ours to collaborate, cooperate with one another as best we can and when we can trying to take on this barbaric organization [ISIS], which has caused so much chaos and instability in the Middle East,” Kawczynski told RT. At the same time, the MP expects the foreign secretary to try and “throw Britain’s weight” to help resolve the Ukrainian crisis and other “outstanding” issues with Russia. Overall Kawczynski hopes that Johnson will be able to “compartmentalize” relations with Moscow so that bilateral ties could move toward a positive trend. 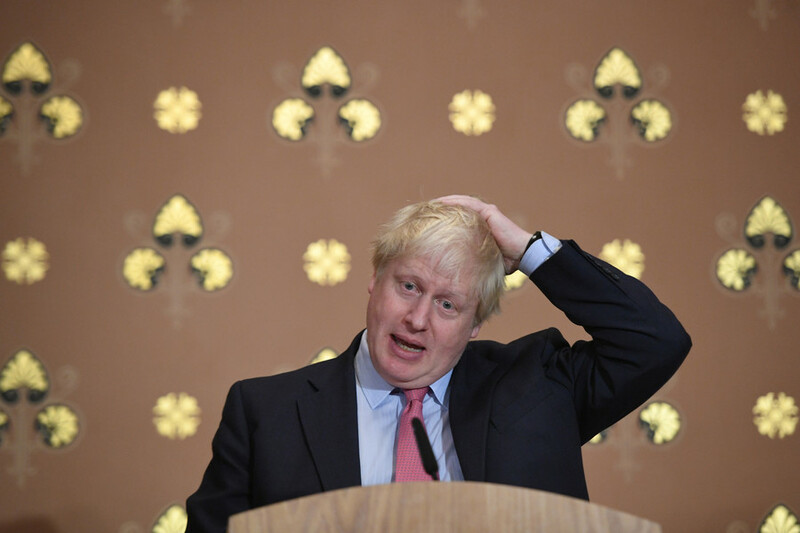 Johnson appears to be London's only hope in at least trying to improve British-Russian relations which "are at a very low ebb," believes British historian and Russia analyst, Martin McCauley. Lavrov, he says, "will have an upper-hand here, because Boris in many ways is an amateur in foreign affairs... He's more concerned about politics in general and would like to become next British prime minister, so his audience is always the British audience." Prime Minister Theresa May "is not really into foreign affairs, because she is so much embroiled in Brexit. In fact, the whole political establishment in Britain is concerned with Brexit and has very little time at present for foreign affairs," McCauley told RT. To establish "a kind of common interest," the Syrian issue might be helpful, the analyst agreed. With Russia, Iran and Turkey being "the main players" in solving the crisis in that part of the world, Johnson should support Russia's efforts in securing peace not only for the sake of the Syrians, but also for international security. Moscow and London "have the same interests in dealing with international terrorism and the threat which will emanate from Syria when the jihadists go back to their home countries.” Both capitals are essentially “singing from the same songbook,” yet Russia is “a dominant partner,” McCauley pointed out. Political writer and journalist, Dan Glazebrook, agrees that "Syria will indeed [be] a major topic" during Johnson's visit to Russia. Glazebrook regards the British politician as "a pragmatist" with no principles, adding,"The UK holds very few cards on Syria given that its proxies have been largely defeated on the battlefield. All the UK really has to offer is the toning down of its hysterical anti-Russian propaganda campaign. But I suspect Russia couldn't really care less about that. Dogs bark, but life goes on, as they say."